East Coast architect Lewis Morton has it all: loving wife and children, dream job, and a house that meets his exacting architectural standards. But after his beloved mentor dies in suspicious circumstances and Lewis gets pulled into a lawsuit that threatens to destroy his career and possibly his life, the respectable identity he has carefully constructed for himself after fleeing his Jewish childhood in Montreal begins to disintegrate. In trying to build his new future he must first come to terms with his past. Who is Lewis Morton, and who will he choose to become? When an early-morning phone call from a former childhood friend threatens to derail the political fortunes of a popular PM, his director of communications must dig deep into the past to salvage the present. 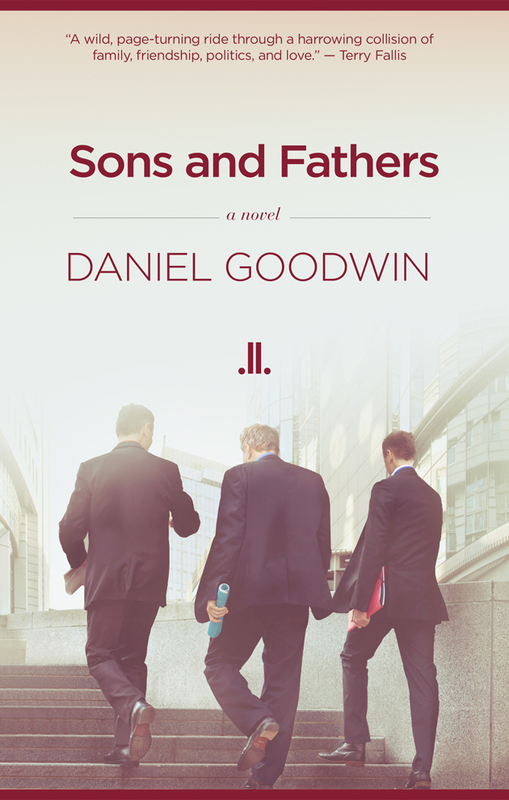 Part political and literary coming-of-age story, part lyrical meditation on friendship, family, and mortality, Sons and Fathers traces the fortunes of three men who develop their respective ability for manipulating words and people in the long shadows cast by their accomplished fathers.